For all registered players turning 8yrs and 9yrs in 2018 come to our fun skills development clinic on Friday 9th and 16th February at Avalon Recreation Centre from 4.30 – 6pm. It’s a great way to start the season learn all the basics and for those that played last year develop your skills further. 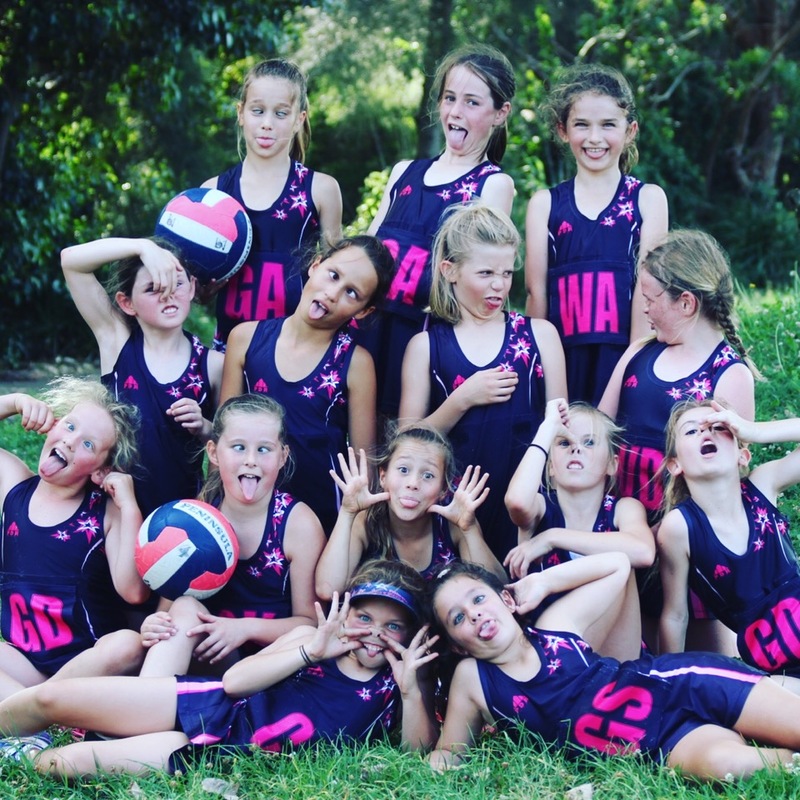 We have very qualified coaches to teach the girls the skills and to develop the love of netball.